This property is 8 minutes walk from the beach. Set in Kato Sotiritsa, Georgios Apartments features a barbecue and furnished balconies with sea and mountain views. The beach is 800 m away. Portaria is 85 km from the property. Free WiFi is featured throughout the property. A flat-screen TV and DVD player and washing machine are available in all units. There is also a dining area and a big kitchen, fitted with an oven. A microwave and fridge are also provided, as well as a coffee machine and a kettle. Every unit is equipped with a private bathroom with slippers. Towels and bed linen are available. Air conditioning comes standard. Larisa is 50 km from Georgios Apartments. 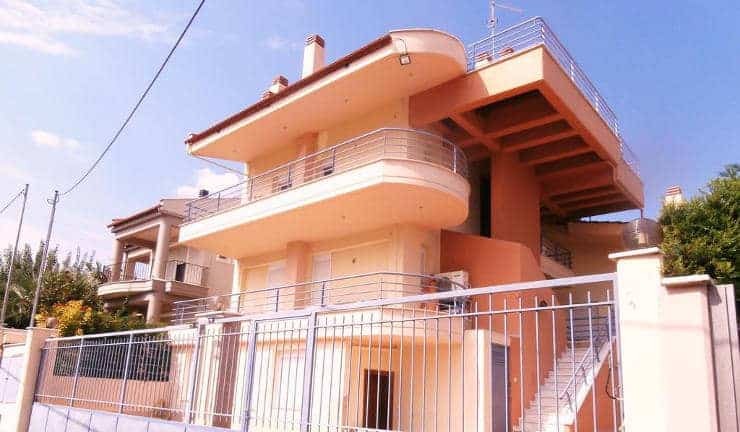 The nearest airport is Nea Anchialos Airport, 90 km from Georgios Apartments.